YG entertainment's B.I is gaining high popularity even before his official debut. On August 8, the young rapper released his song 'BE I' through various online music charts, and the song has quickly climbed the charts. It is very unusual for a rookie singer who didn't make a debut yet to be in the top slots on music charts. B.I performed the song at Mnet's 'Show me the money 3' aired on August 7, while the song is written by B.I himself, and co-composed by YG's producer CHOICE37. 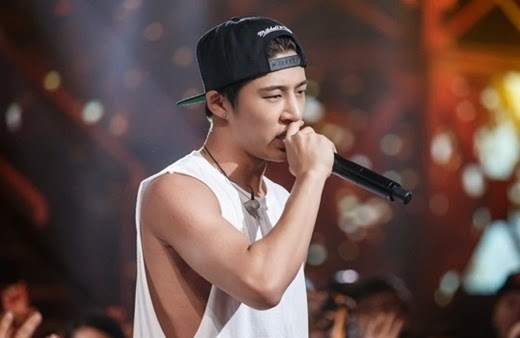 Through the song, B.I proved his competitiveness as a rapper, making up for several mistakes he made at 'Show me the money 3' before.